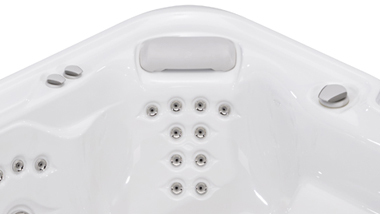 The Prodigy works well in both large and small spaces. 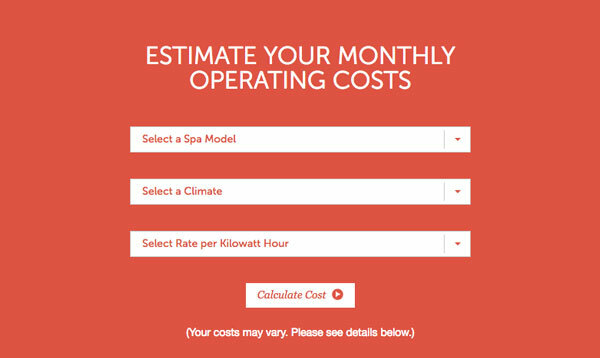 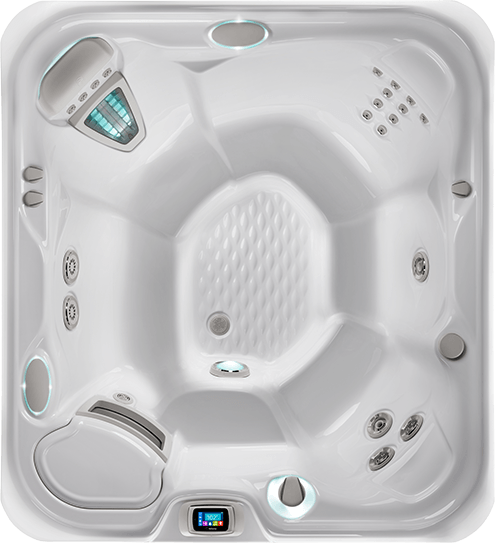 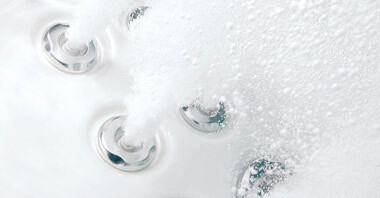 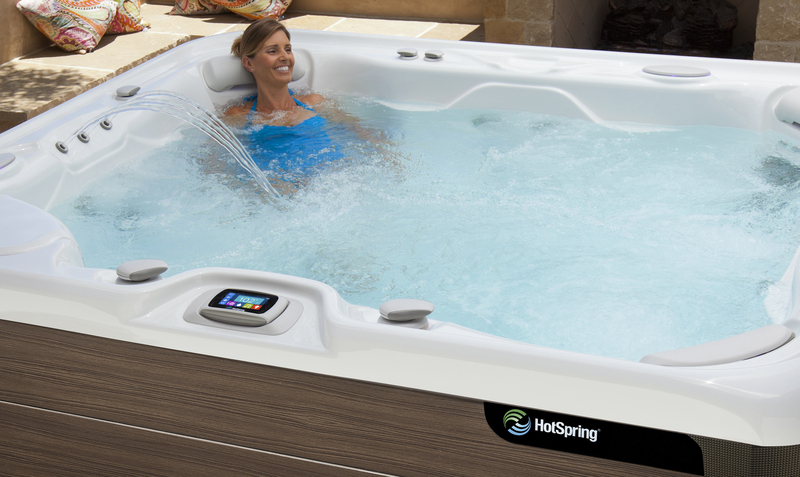 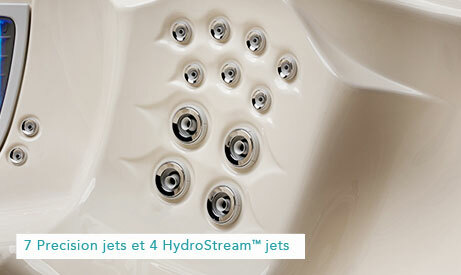 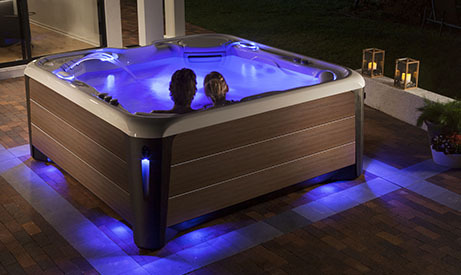 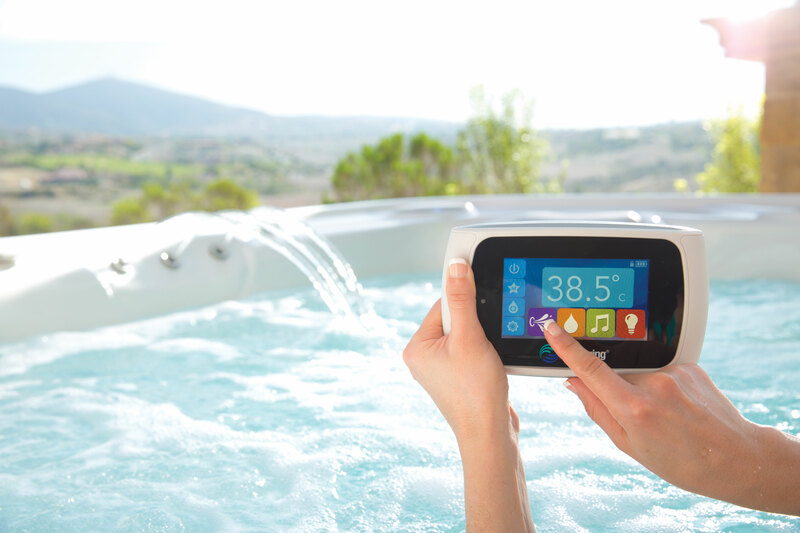 It’s our mid-size hot tub with open seating for five in a spacious interior. 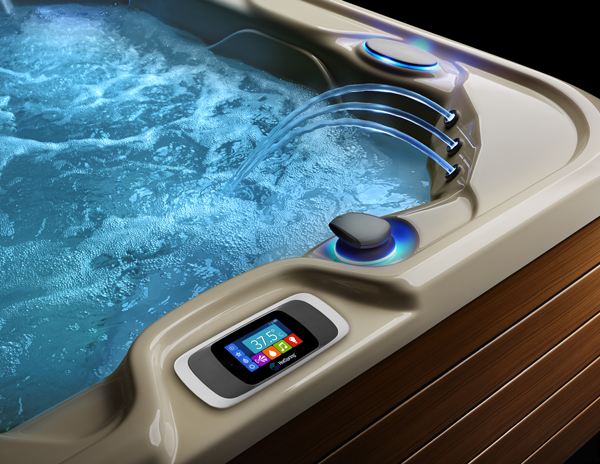 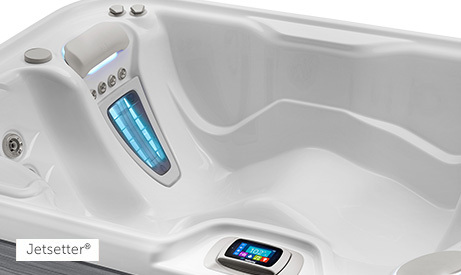 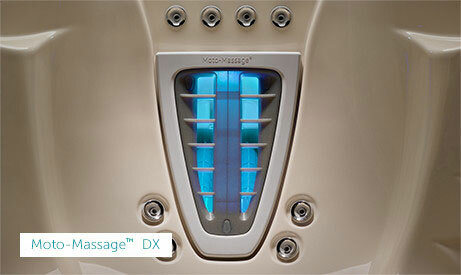 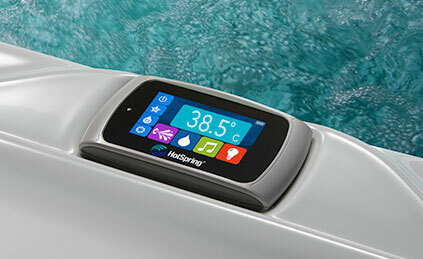 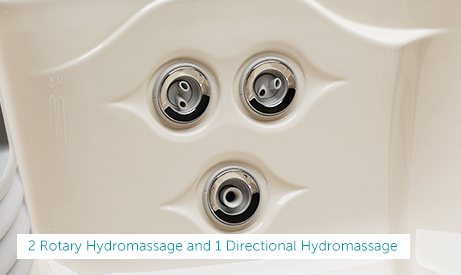 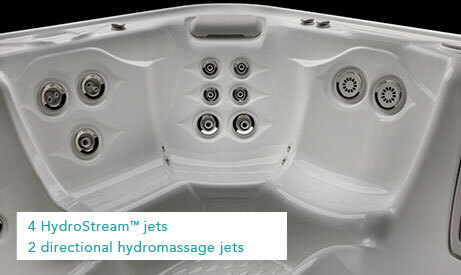 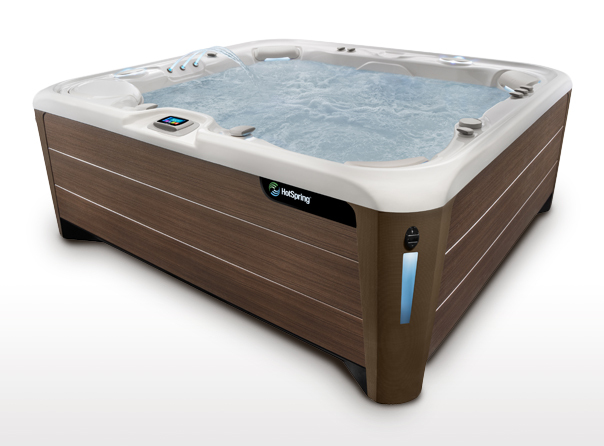 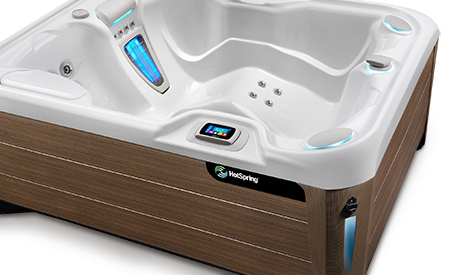 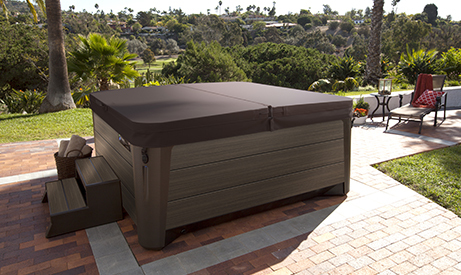 The well-placed entry step doubles as cool-down seat when you’re done enjoying the generous variety of hydrotherapy jets and our exclusive Moto-Massage™ DX jet.